For cars of Korean, European and Japanese production. 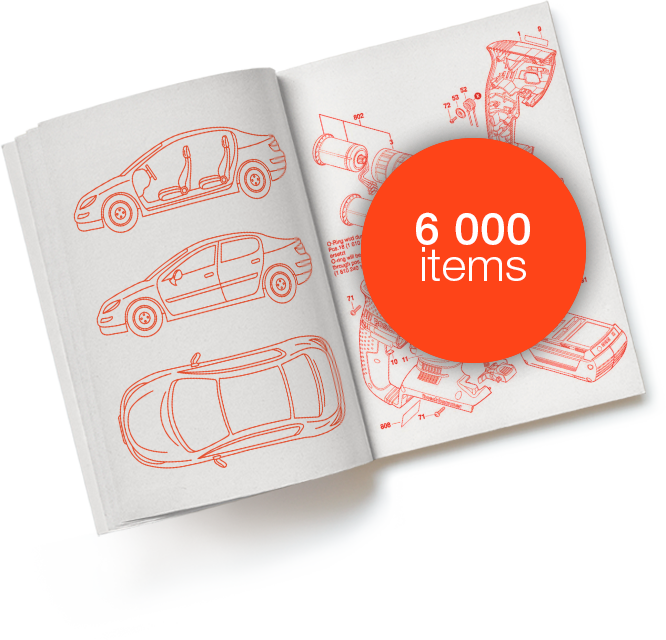 International company NSP is a supplier of automotive spare parts from Korea. The head office in Korea and production facilities in the Far East region are just the starting point for the company's commercial development. Founded in 2013, the company boldly combines the experience of its predecessor manufacturers of spare parts and its own innovative ideas, realizing them with the help of new technologies and modern equipment. 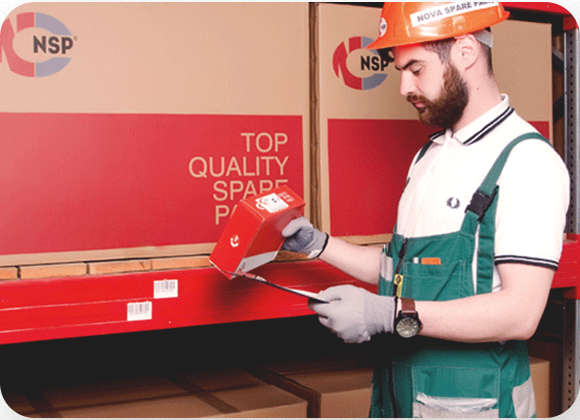 Auto parts NSP are delivered to different countries, and a large volume of supplies falls on Russia.